WASHINGTON -- The State Department will release roughly 7,000 pages of Hillary Rodham Clinton's emails Monday, including about 150 emails that have been censored because they contain information that is now deemed classified. Department officials said the redacted information was classified in preparation for the public release of the emails and not identified as classified at the time Clinton sent or received the messages. All the censored material in the latest group of emails is classified at the "confidential" level, not at higher "top secret" or compartmentalized levels, they said. "It's somewhere around 150 that have been subsequently upgraded" in classification, State Department spokesman Mark Toner told reporters. Still, the increasing amounts of blacked-out information from Clinton's email history as secretary of state will surely prompt additional questions about her handling of government secrets while in office and that of her most trusted advisers. 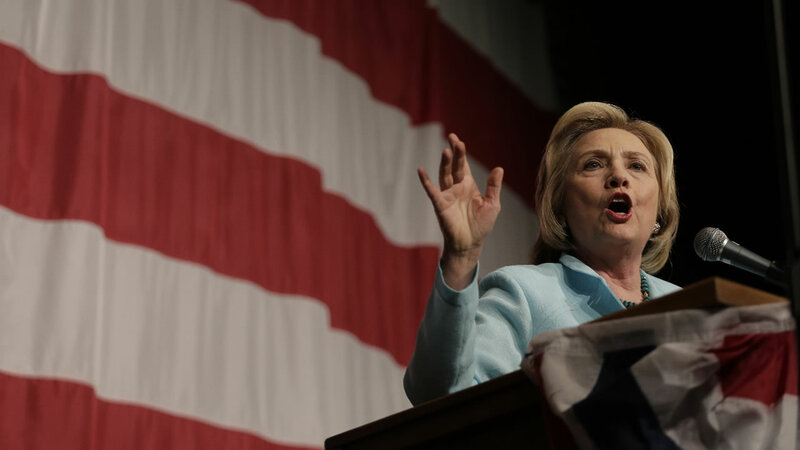 The Democratic presidential front-runner now says her use of a home email server for government business was a mistake, and government inspectors have pointed to exchanges that never should have been sent via unsecured channels. Toner insisted that nothing encountered in the agency's review of Clinton's documents "was marked classified." Government employees are instructed not to paraphrase or repeat in any form classified material in unsecured email. Monday evening's release will amount to more pages of email than released in the previous three months combined. Once public, it will mean roughly a quarter of all of the correspondence Clinton qualified as "work emails" has been published. Clinton provided the State Department some 30,000 pages of documents late last year, while deleting a similar amount from her server because she said they were personal in nature.